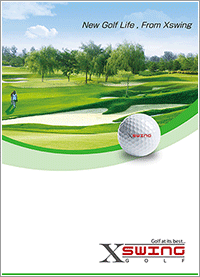 XswingGOLF proposes total support such as business proposal, installation planning, maintenance etc. that is unique to domestic manufacturers from product sales to business proposals. Please contact us by phone or use the form below.